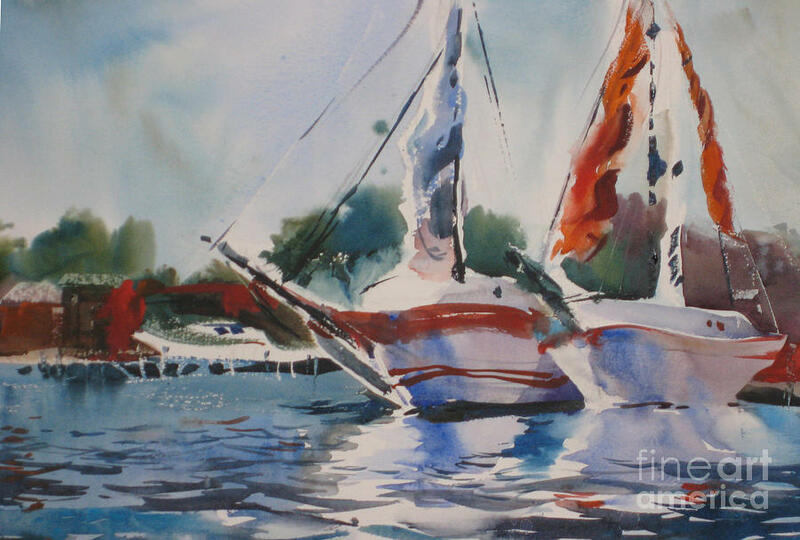 White Hulls is a painting by John Byram which was uploaded on March 24th, 2010. Your transparent watercolors are simply remarkable. There is a lot of energy in your paintings which gives them a truly, distinctive personality.